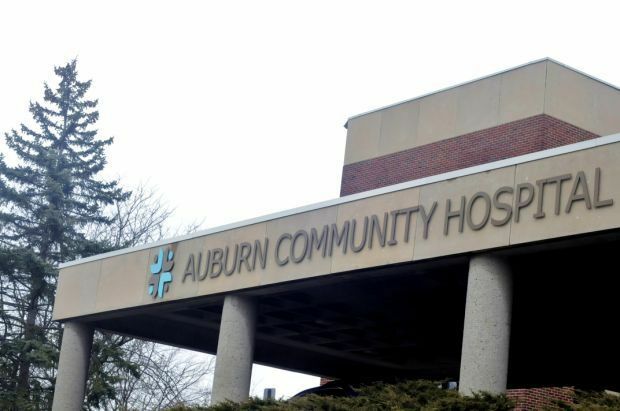 Two separate lawsuits against Auburn Community Hospital from former doctors allege hospital administration retaliated against them for their attempts to blow the whistle on another doctor’s dangerous conduct. Dr. Gregory Serfer, the plaintiff in the federal lawsuit and former director of the hospitalist program at ACH, confirmed to The Citizen that the problematic doctor, identified as Dr. Jeremy Barnett, is the same physician referred to in a state and federal report that said the hospital improperly responded to complaints regarding a physician referred to as Staff A. The hospital has refused to answer questions about that 2018 report, which was a statement of deficiencies from the federal Centers for Medicare and Medicaid Services. The findings could have put federal funding the hospital receives in jeopardy, but the hospital’s correction plan was accepted in November. The lawsuits from both Serfer and Dr. Karen Odrzywolski, the former director of ACH’s stroke program and the plaintiff the state lawsuit, were the culmination of their efforts to sound the alarm about not just Barnett but what they described as a problematic culture at the hospital in general, Serfer said. 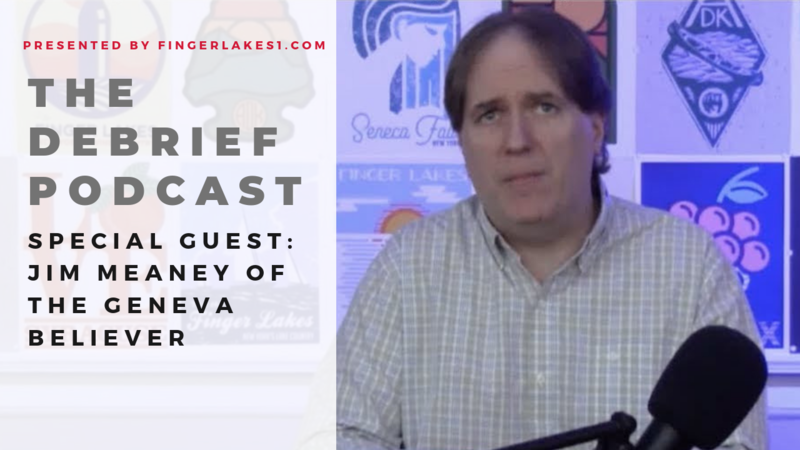 Through a spokesperson, the hospital declined to comment Wednesday beyond a brief statement, citing the legal nature of topic.